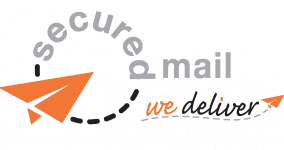 We work hard to look after all our clients to ensure that they always receive the best possible service and advice from us. 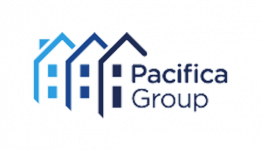 Pacifica Group Founded in 2003 by a small group of energy sector experts, Pacifica Group is now one of the UK’s largest support services organisations serving a number of core sectors centred around the electrical appliance, domestic heating and home owner markets.  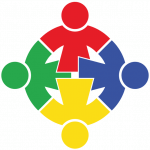 As the UK’s leading Youth Charity, The Prince’s Trust has over 1,100 staff and around 9000 volunteers and secondees. 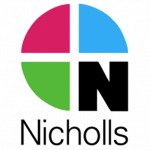 Together, last year, they supported over 56,000 young people across the UK. 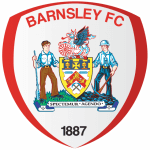 Active Voice & Data are proud to be supporters of Barnsley FC and members of the Club Partnership programme.